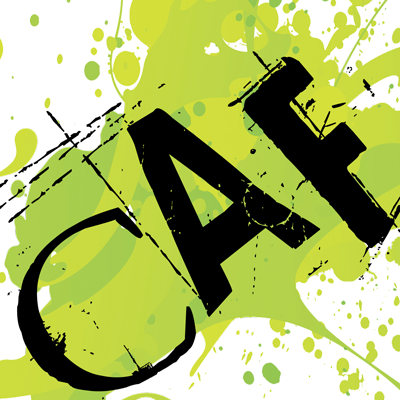 CAF Collective was established in 2017 with major funding from Arts Connect Cambridge. 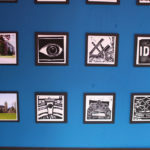 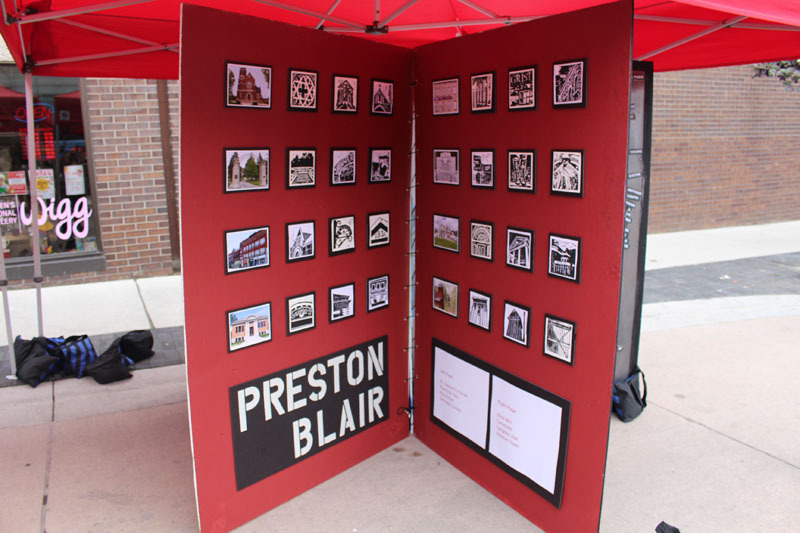 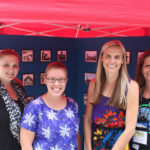 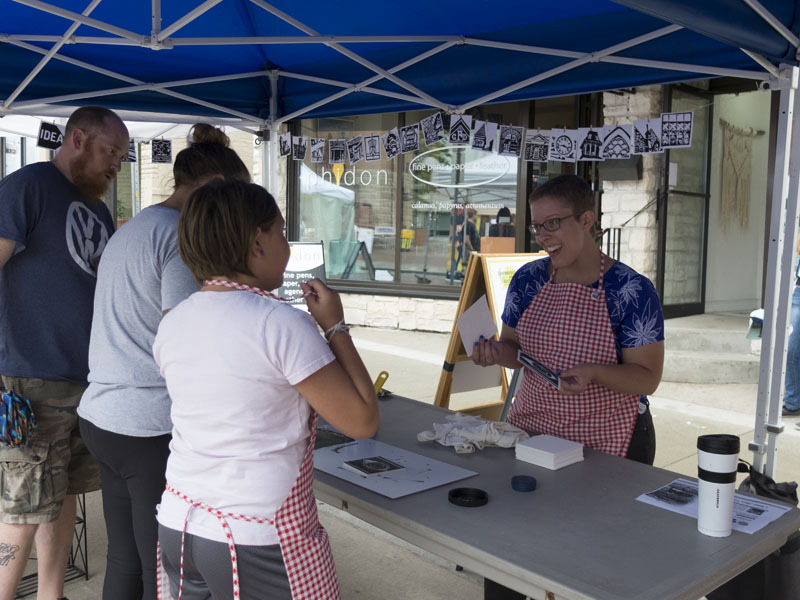 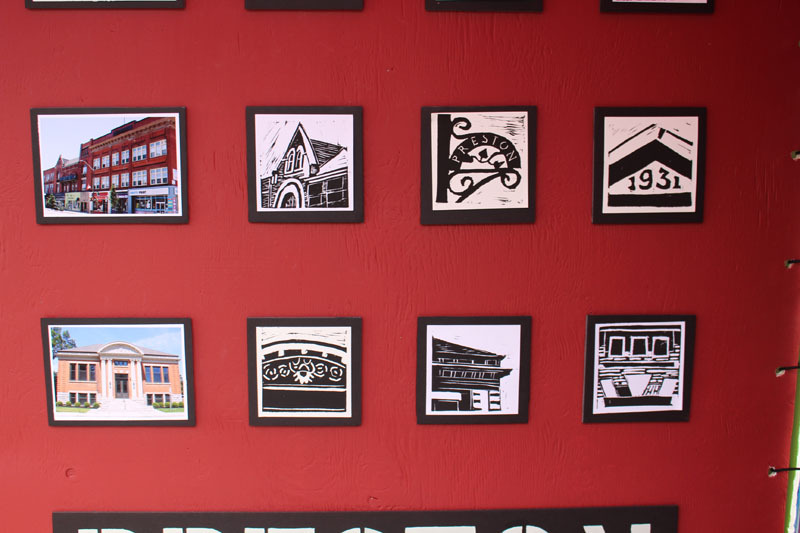 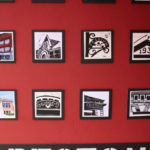 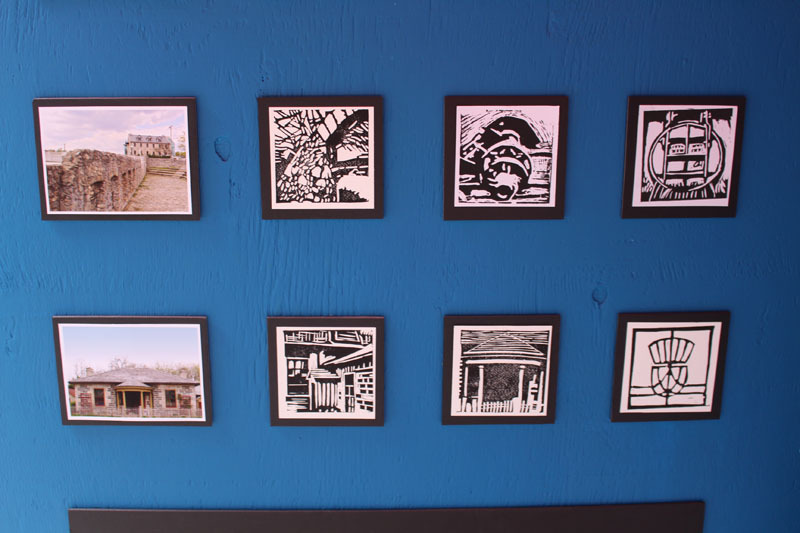 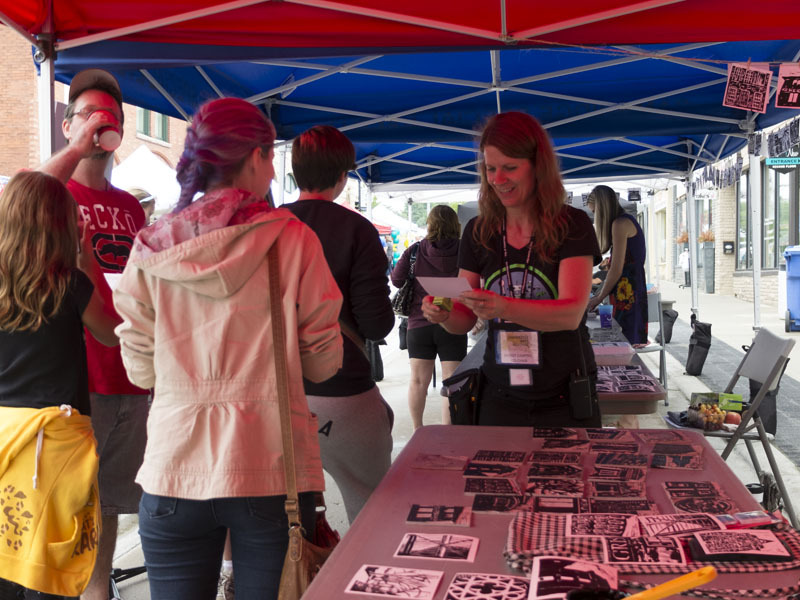 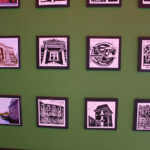 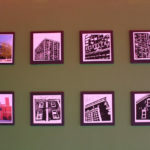 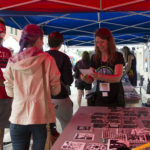 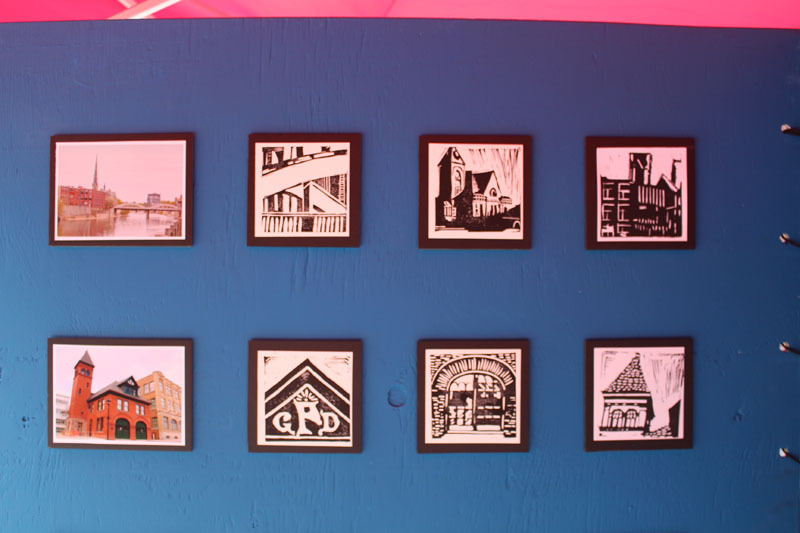 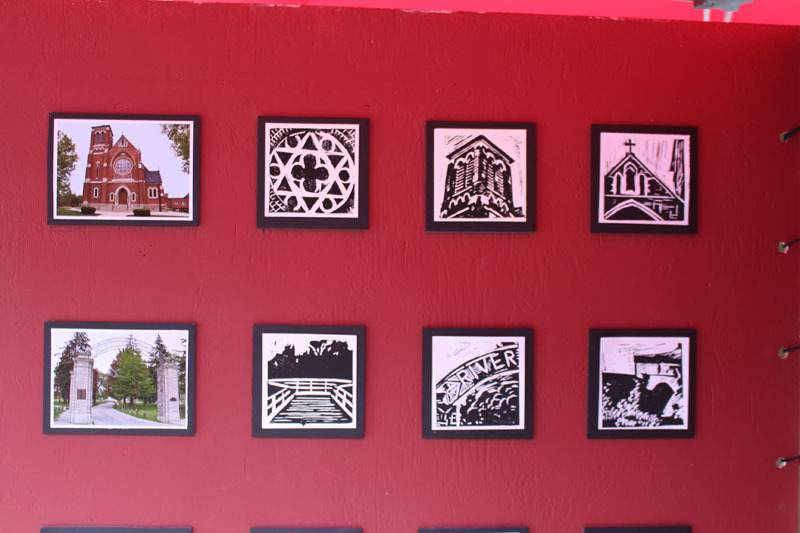 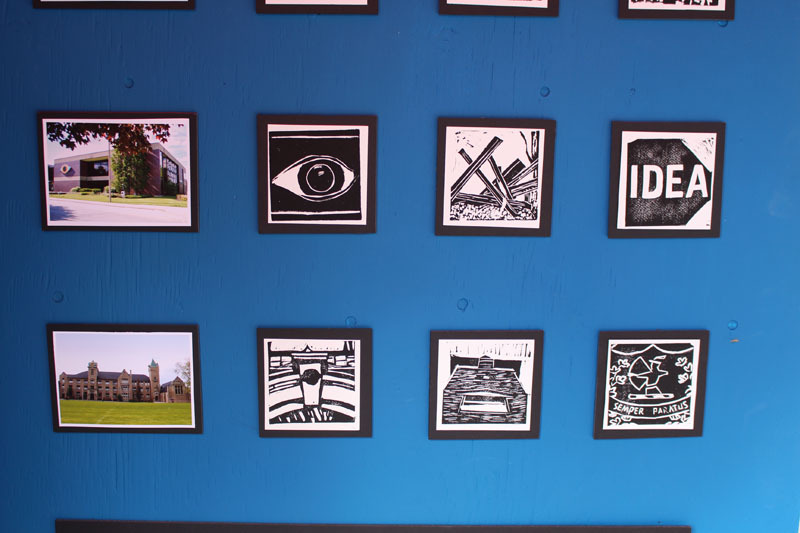 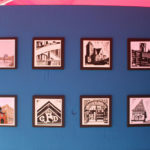 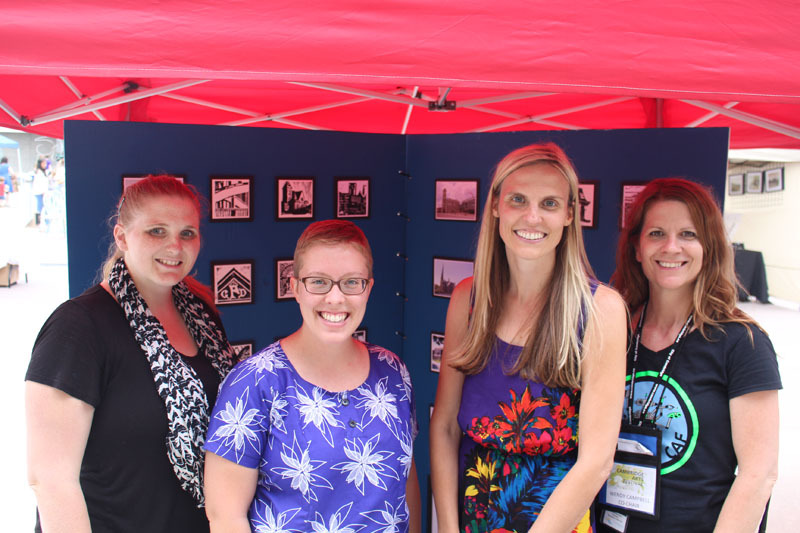 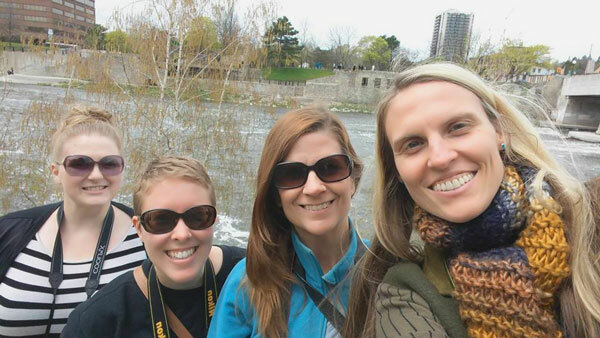 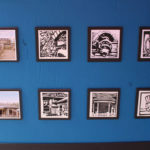 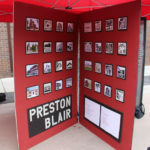 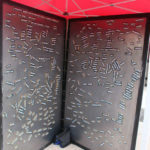 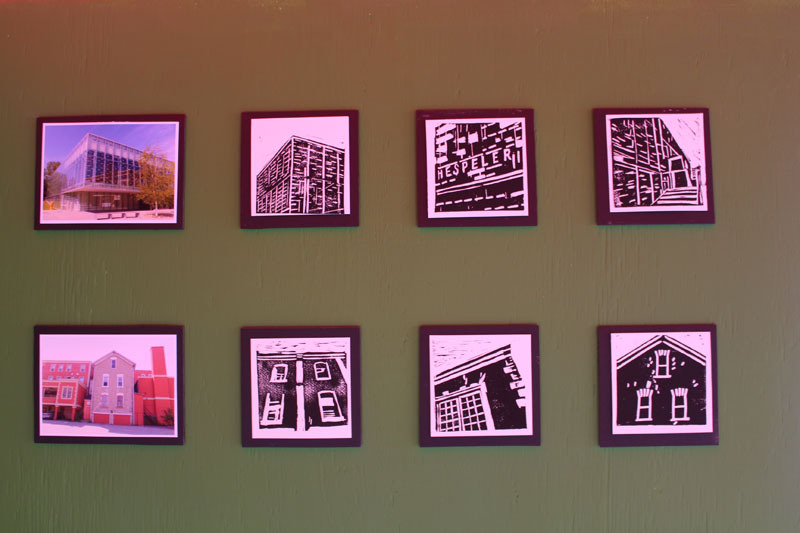 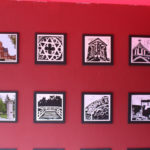 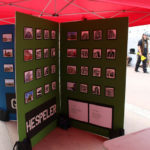 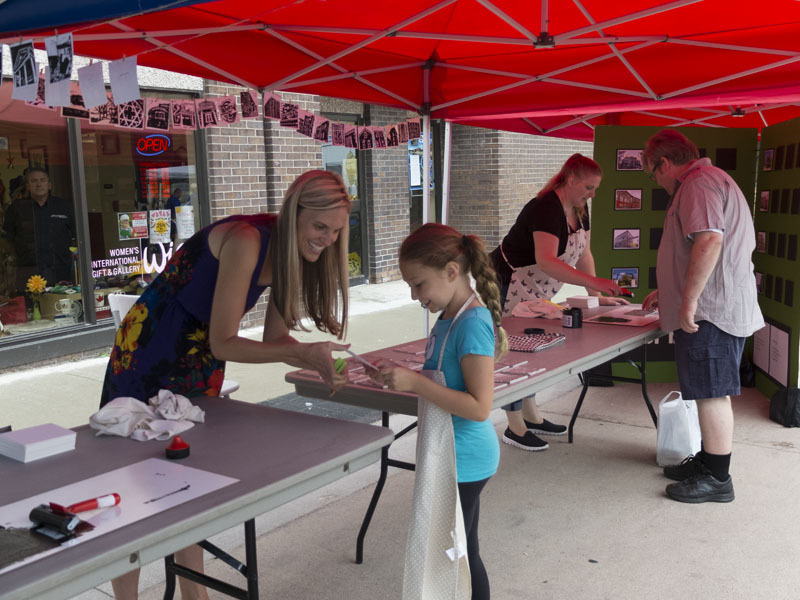 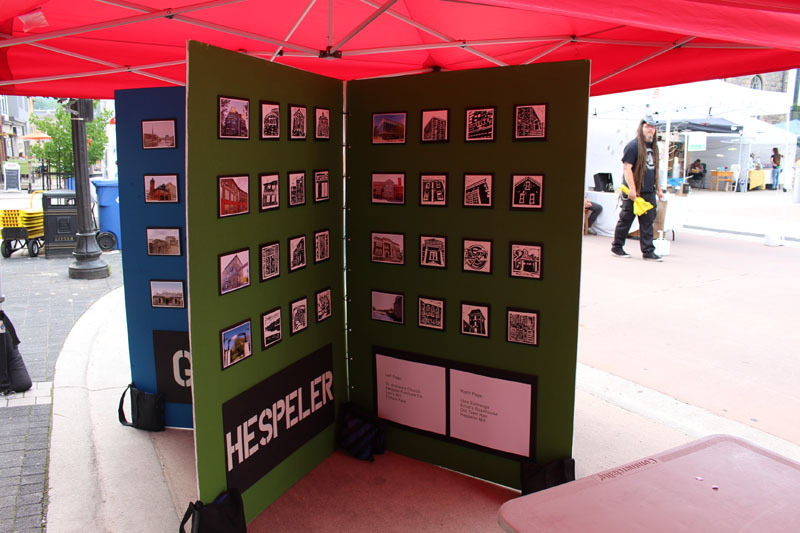 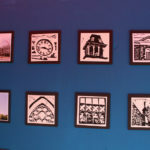 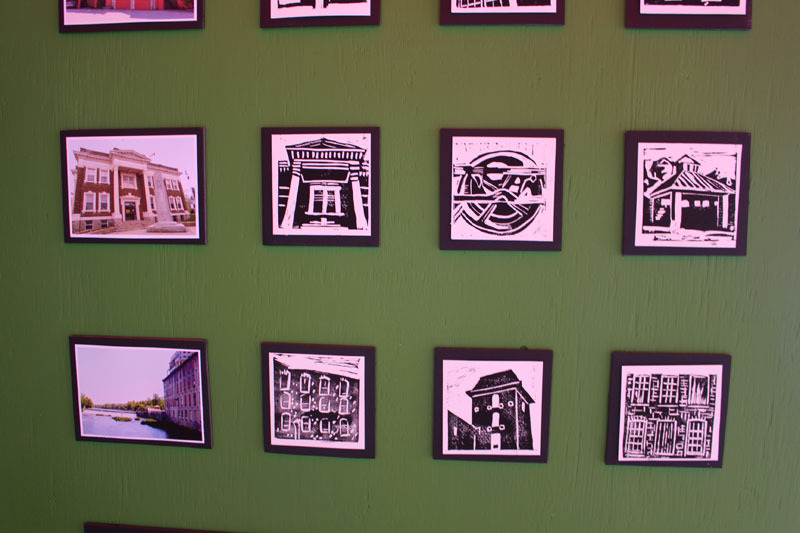 Four Cambridge artists collaborated from March to July to create the interactive installation called “Picture Your City”. 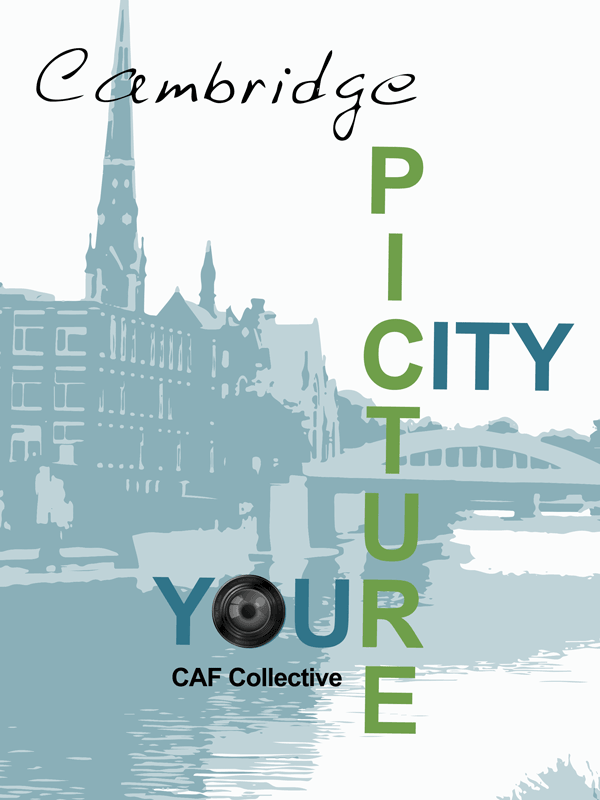 With a Cambridge theme, Picture Your City is a life size wooden book depicting some familiar Cambridge locations through photography. 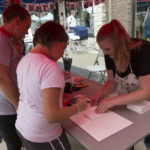 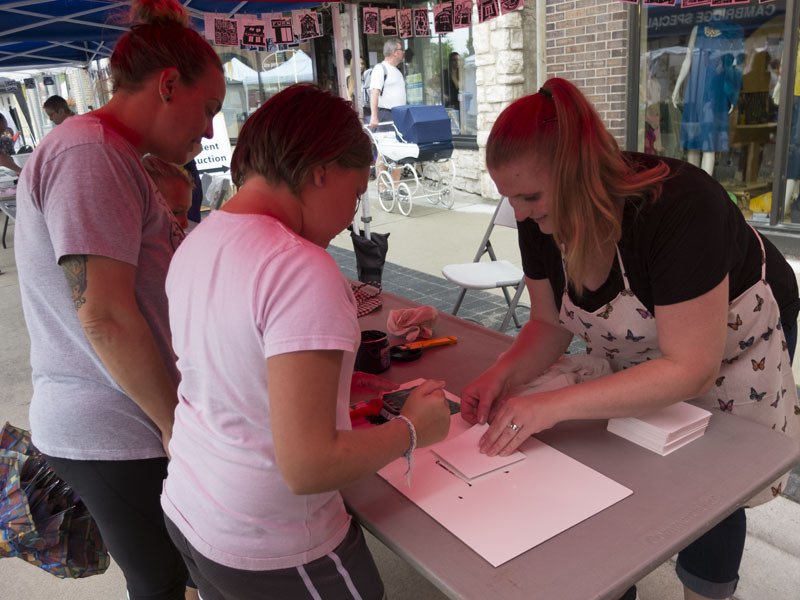 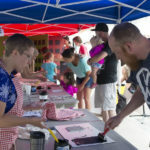 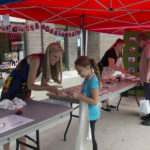 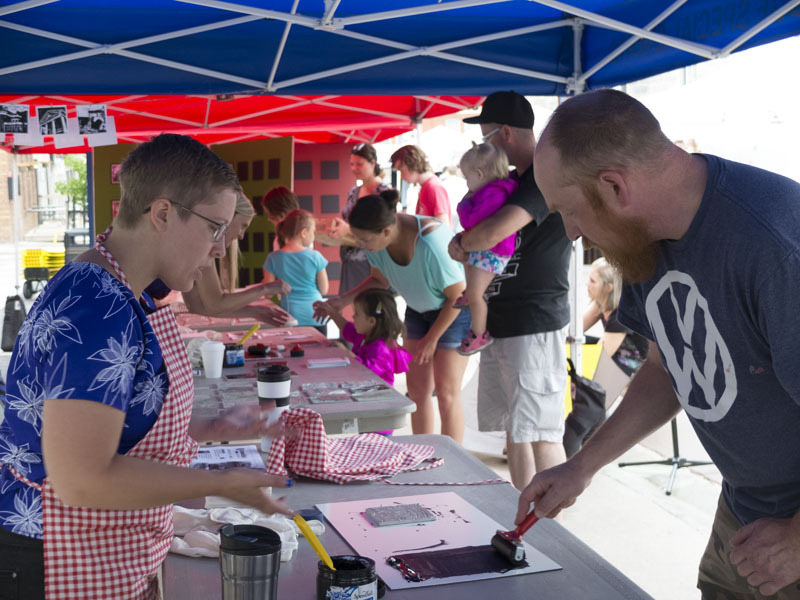 Festival goers helped to create the book through an interactive print making workshop, adding their prints to the book throughout the day. 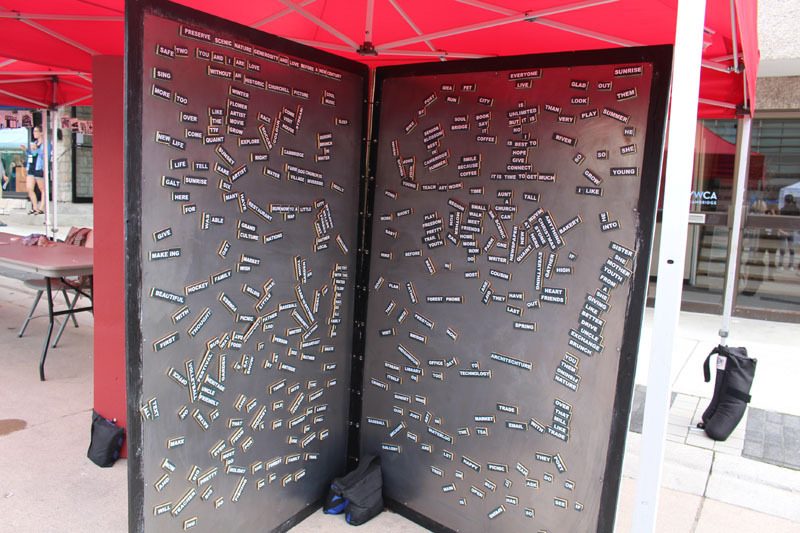 The last two pages of the book let participants interact with a giant magnetic story board, creating in words, their vision of Cambridge. 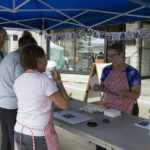 Directly behind the installation, collective members showed their individual works in a pop-up gallery for the month of July at 63 Dickson St. 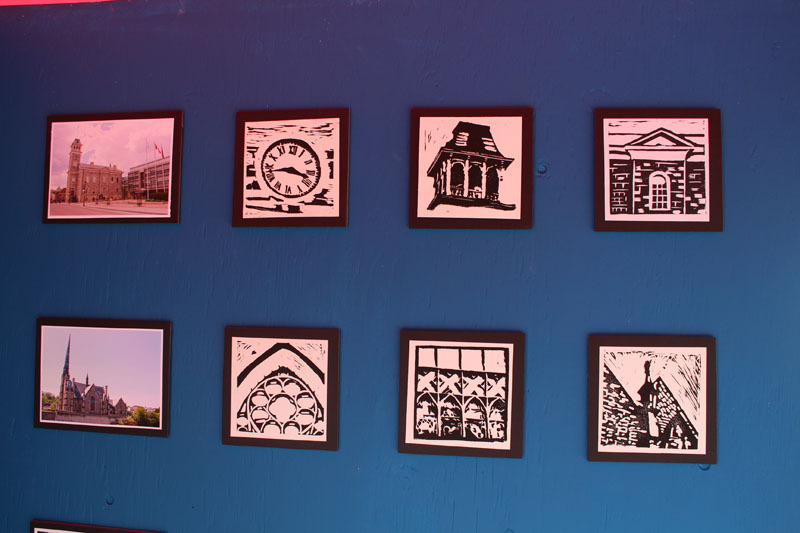 The pop up gallery will open on Tuesday, July 4. 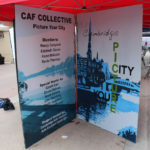 The CAF Silent Auction was also held in this space. 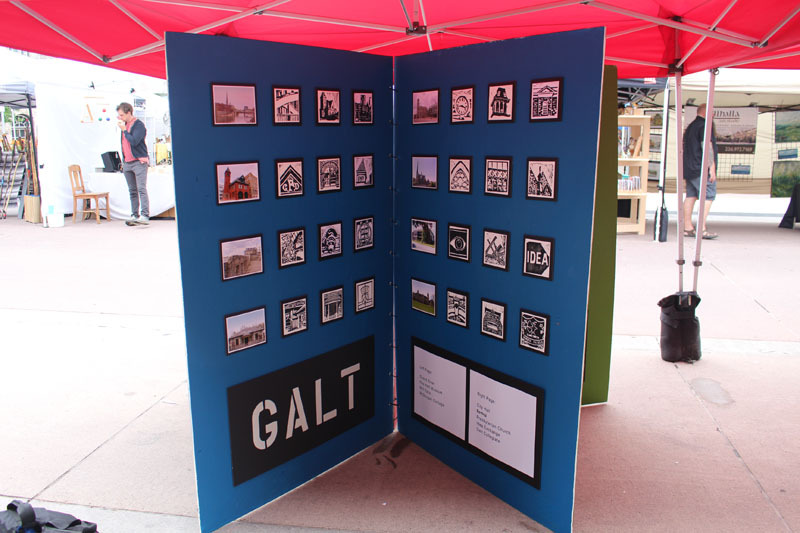 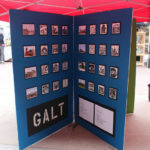 A Cambridge Arts Festival preview night was held on Friday, July 7 from 6-11 pm as part of Galt Love and featured CAF Collective works, silent auction items (with works and merchandise from our exhibiting artists,vendors, and sponsors), live acoustic music, beer, wine, and appys. 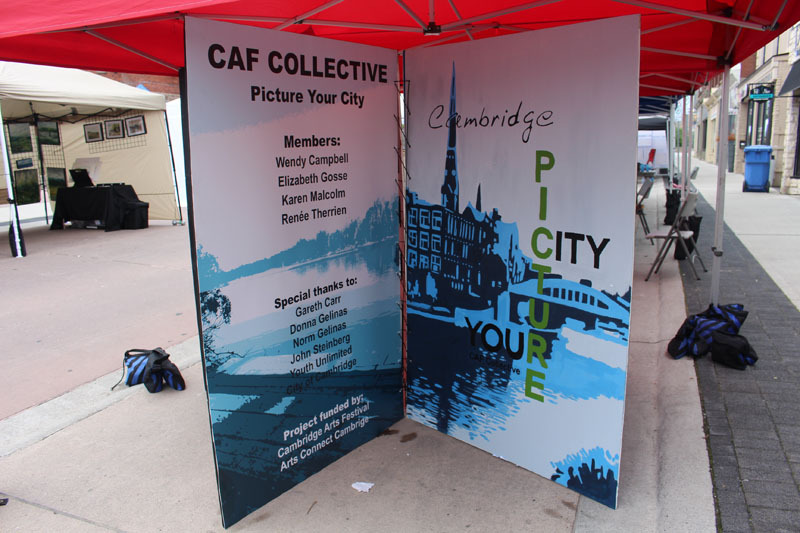 CAF Collective is funded by the Cambridge Arts Festival and Arts Connect Cambridge.